He had been drinking, FHP troopers said. 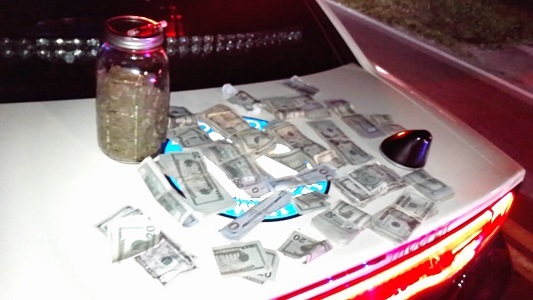 He had a large quantity of marijuana and cash in the vehicle. 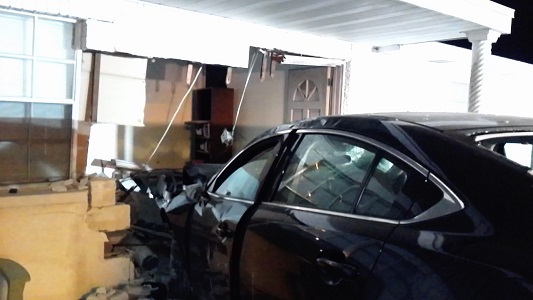 HOLIDAY – A Holiday man was taken to jail this morning (April 1) after he crashed into a house and fled the scene on foot, the Florida Highway Patrol said. Derrick Roland Zio, 28, of Holiday, was charged with one count each of DUI, Leaving the Scene of a Crash, and Reckless Driving. He is also facing felony drug charges after troopers said they found large amounts of marijuana and cash. He was not hurt in the crash. The home’s owner was home but was not hurt. The crash happened around 4:15 a.m. at a home on Bartelt Road approaching the intersection of Knollwood Drive in Holiday in Pasco County. 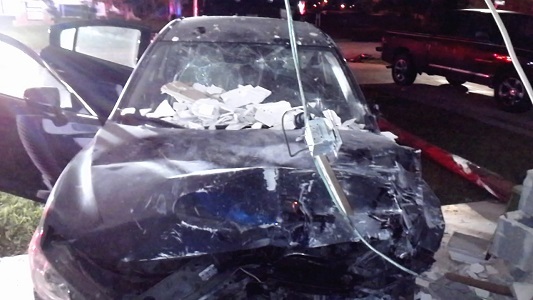 Troopers said Zio was driving a 2016 Mazda east on Bartelt at a high rate of speed when he lost control of the car. The Mazda traveled onto the south grass shoulder and hit a wooden utility pole. The car continued across Bartelt and hit a house. After the crash, Zio fled the scene on foot. 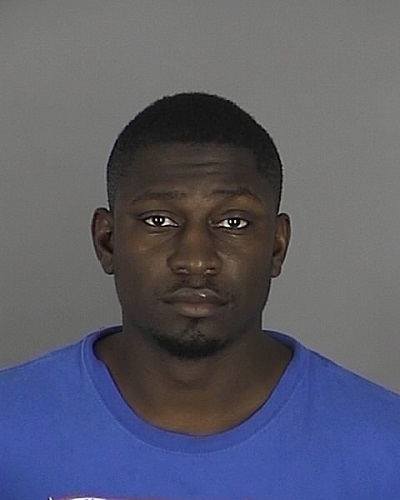 Troopers said he was caught a few blocks away by Pasco County Sheriff’s deputies.